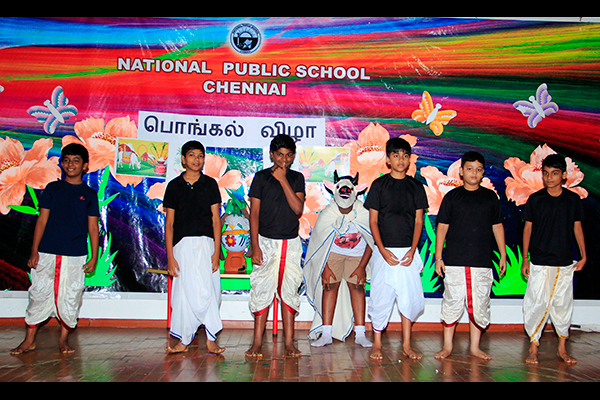 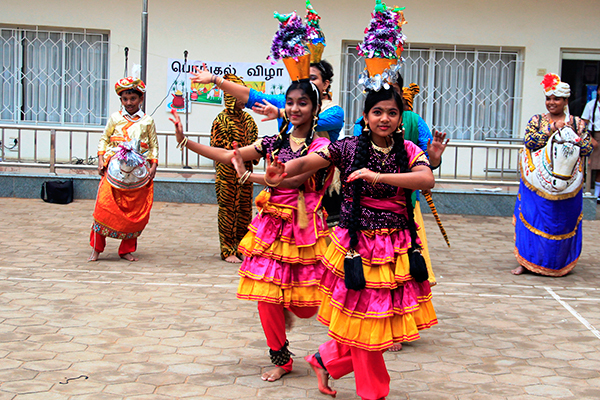 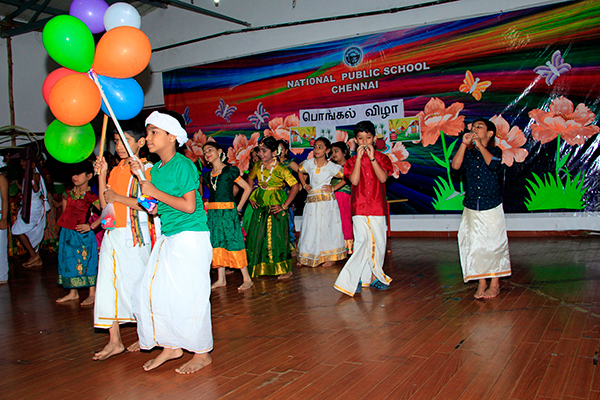 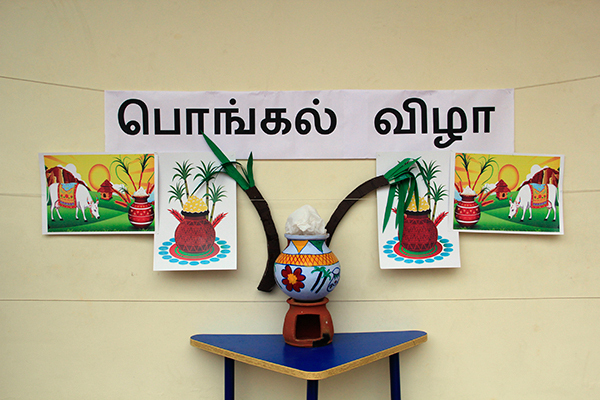 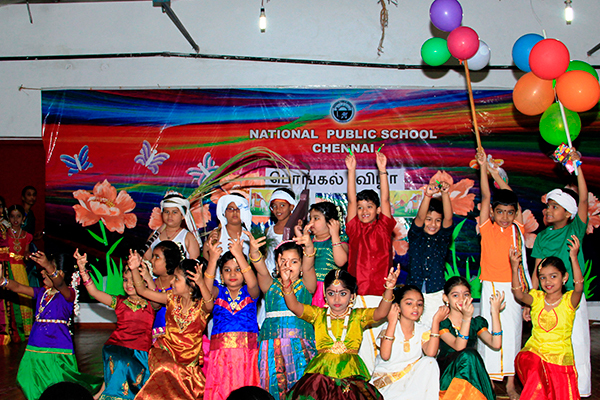 Pongal was celebrated in our school with much enthusiasm and traditional fervour. 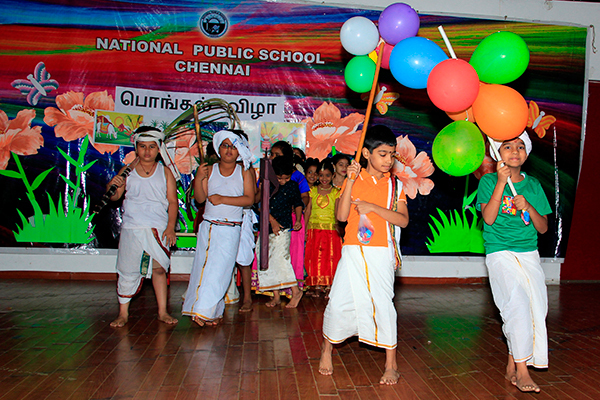 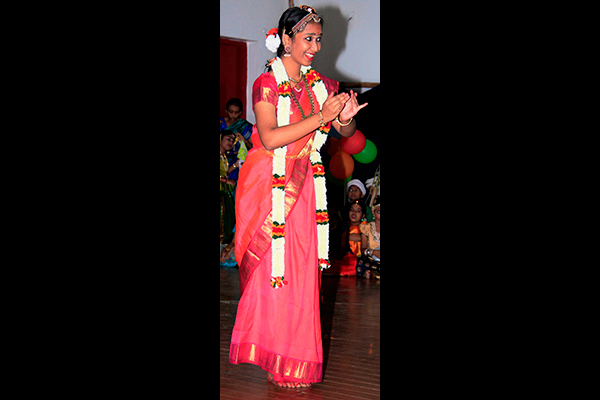 Children were dressed in their traditional and colourful attire. 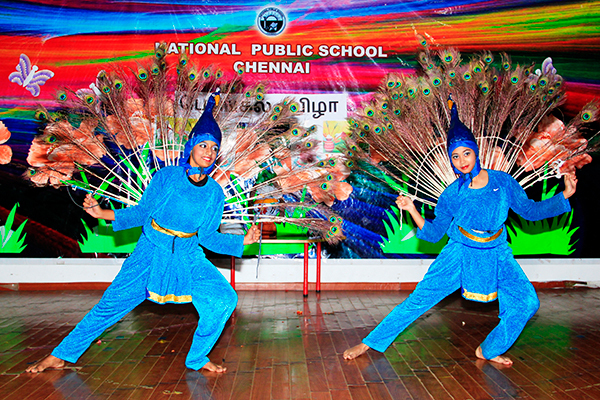 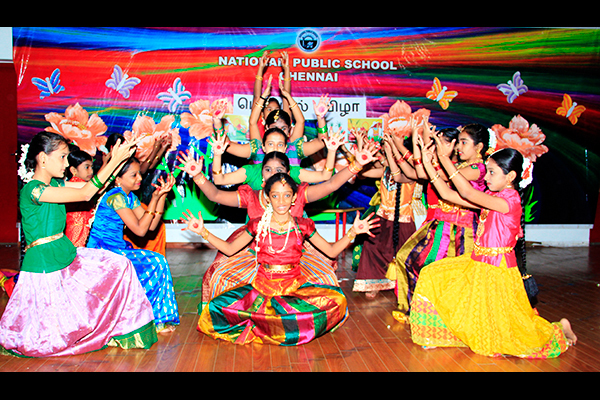 The culture of Tamil Nadu through various Art forms was depicted. 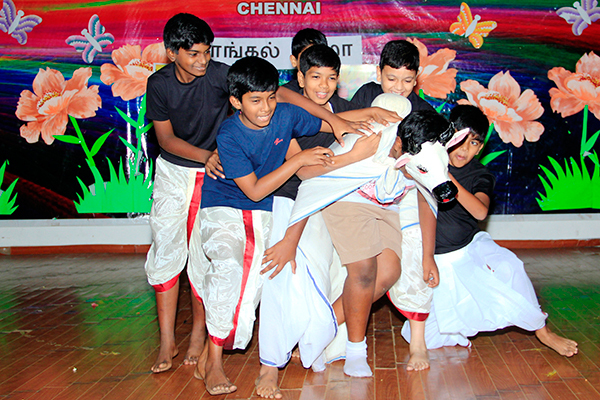 The significance of Pongal, the Harvest Festival of Tamil Nadu, was brought out by portraying the importance of the Sun God, the farmers and the cattle. 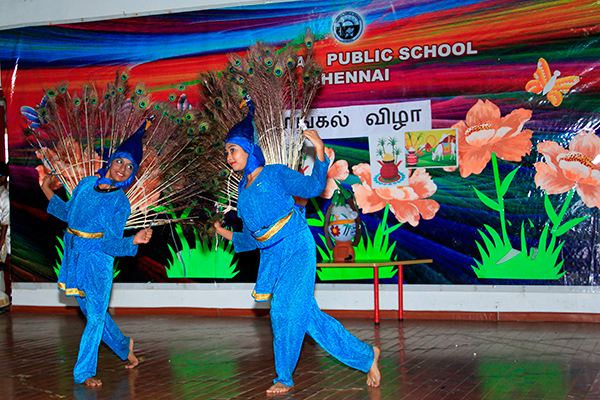 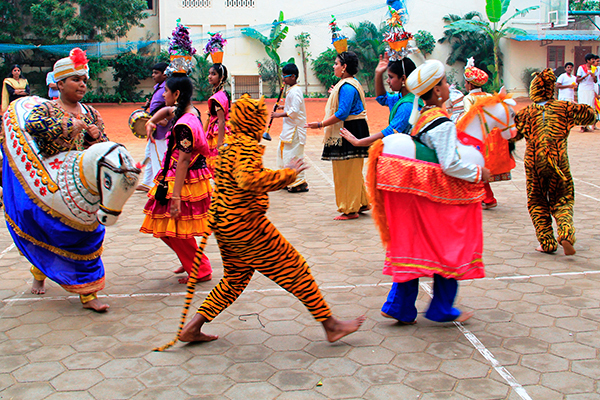 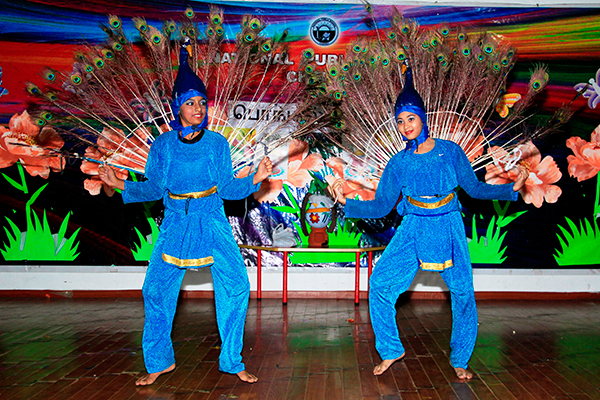 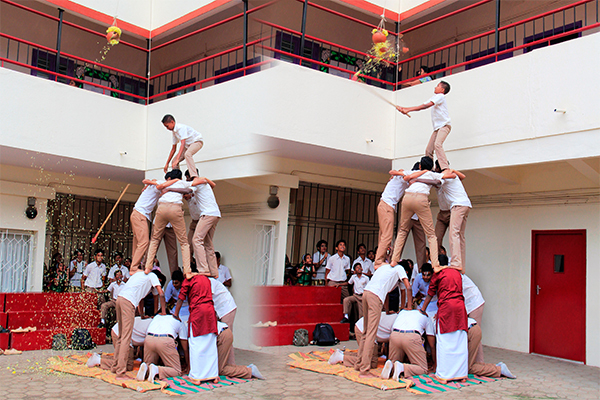 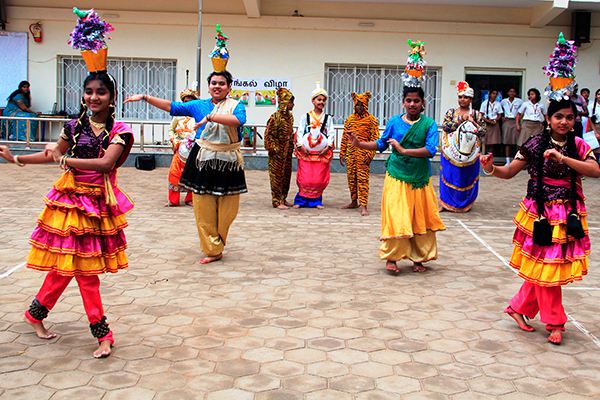 The tradition of breaking the Pot, which was the concluding part of the celebrations, was performed by the senior students.